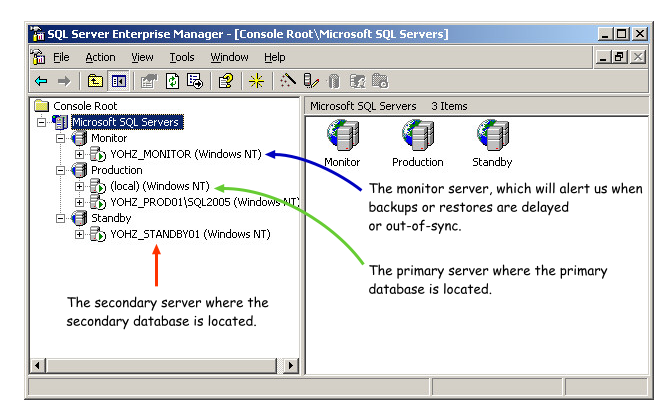 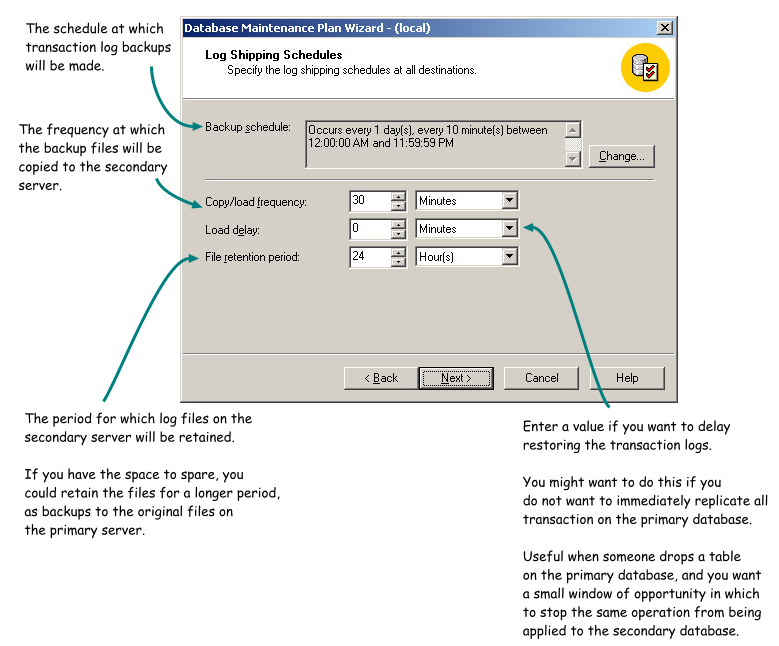 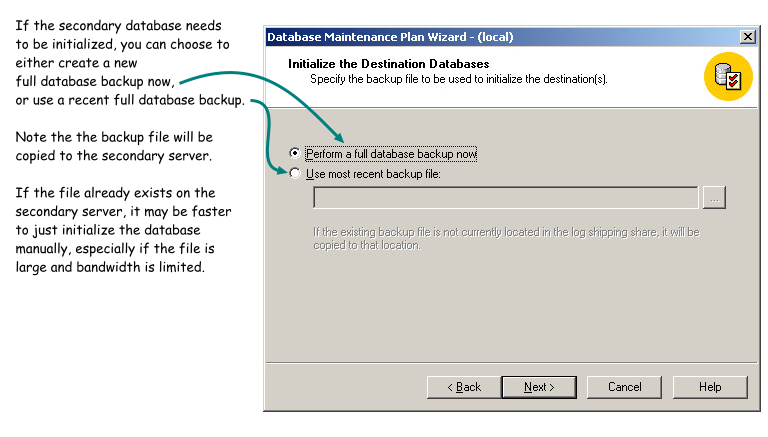 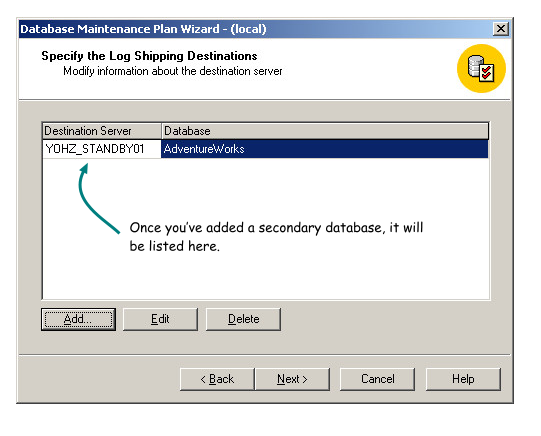 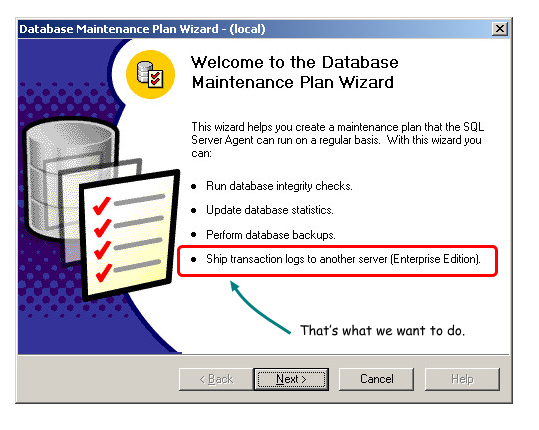 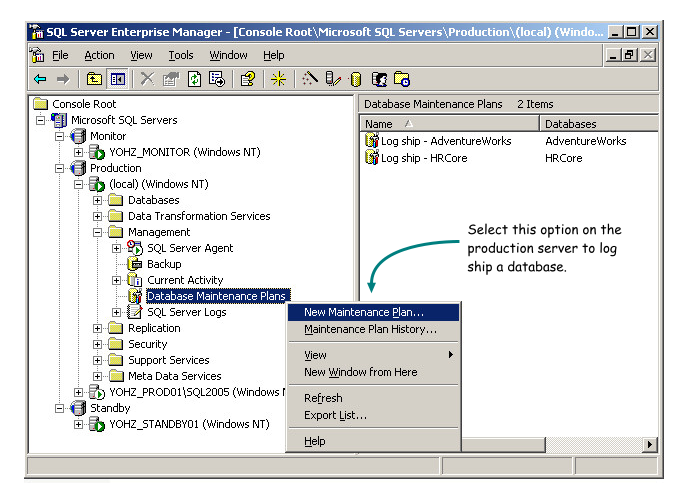 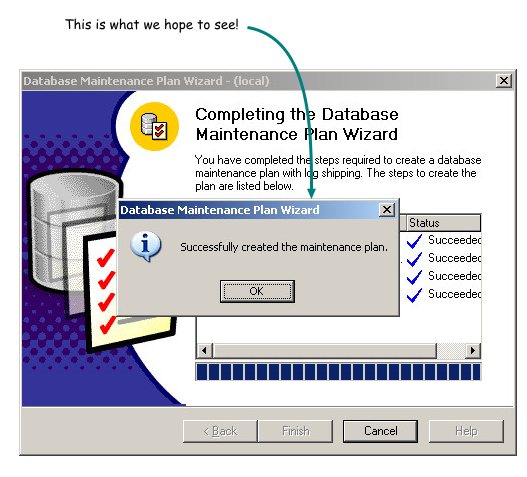 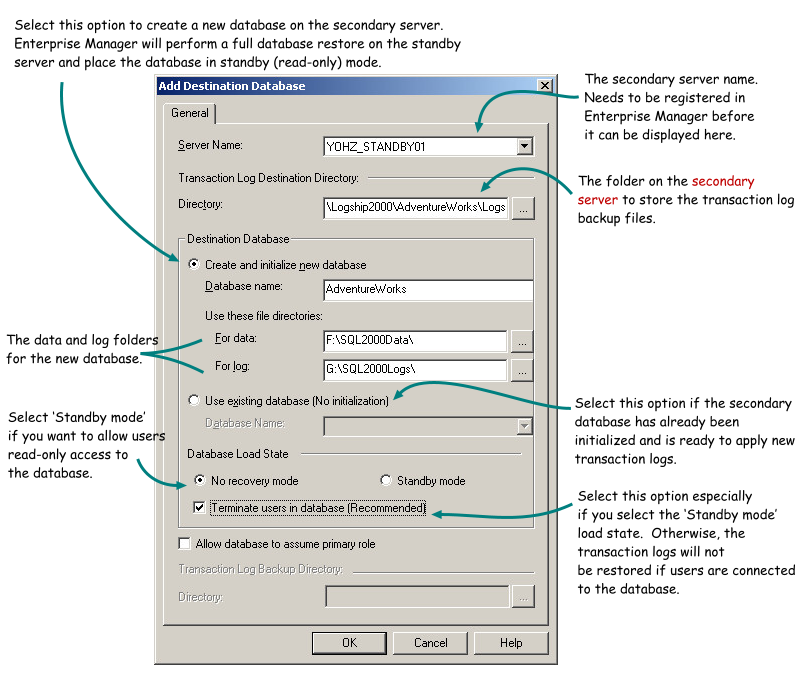 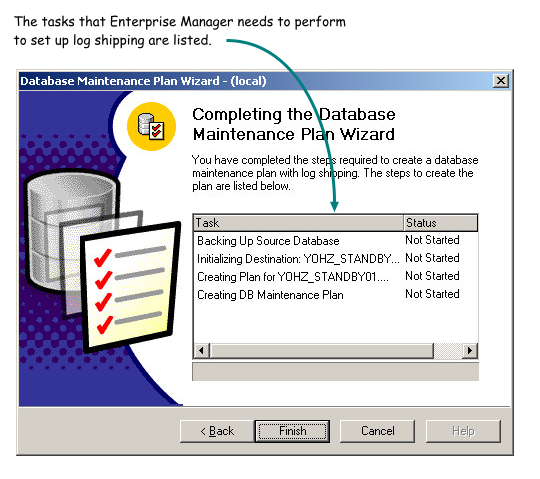 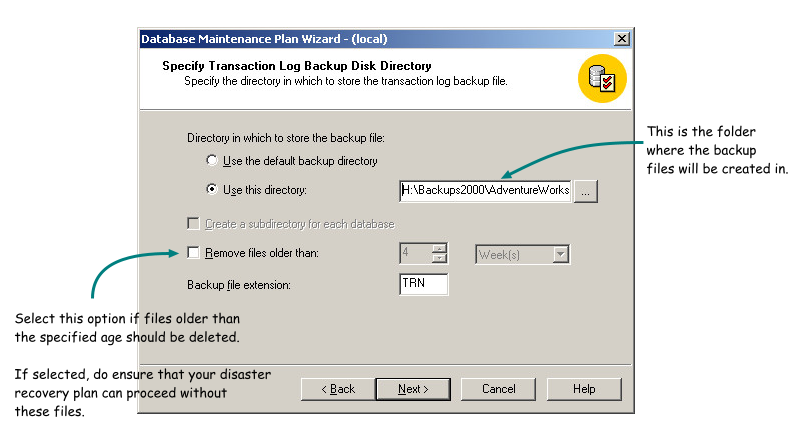 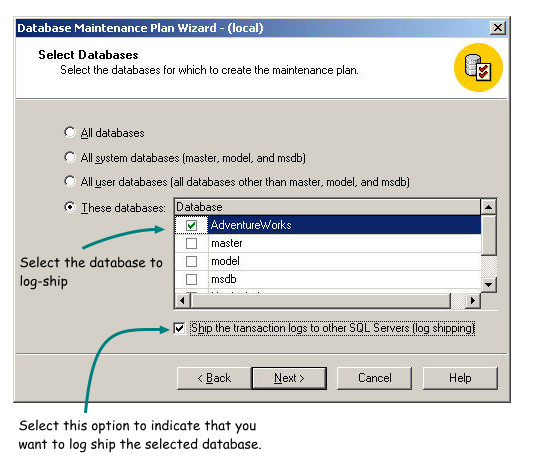 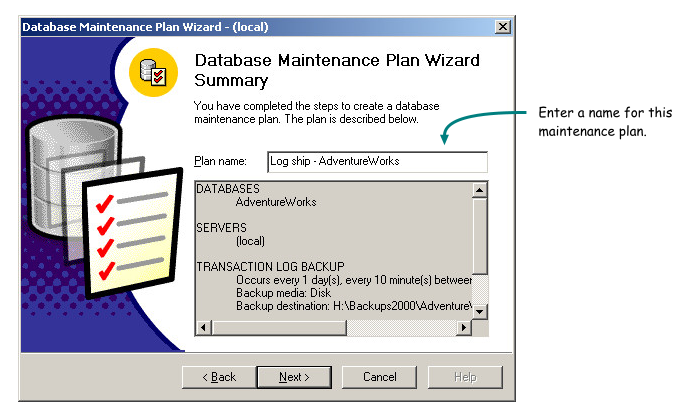 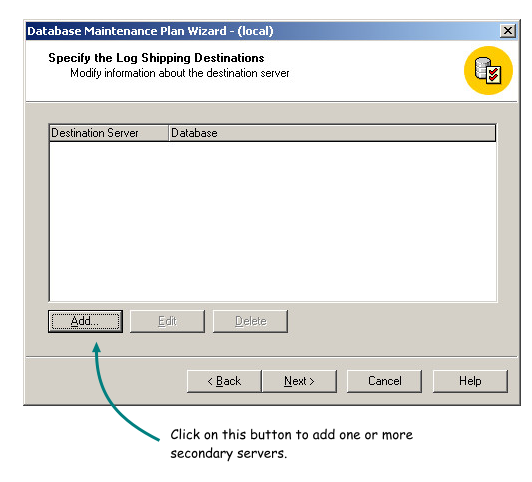 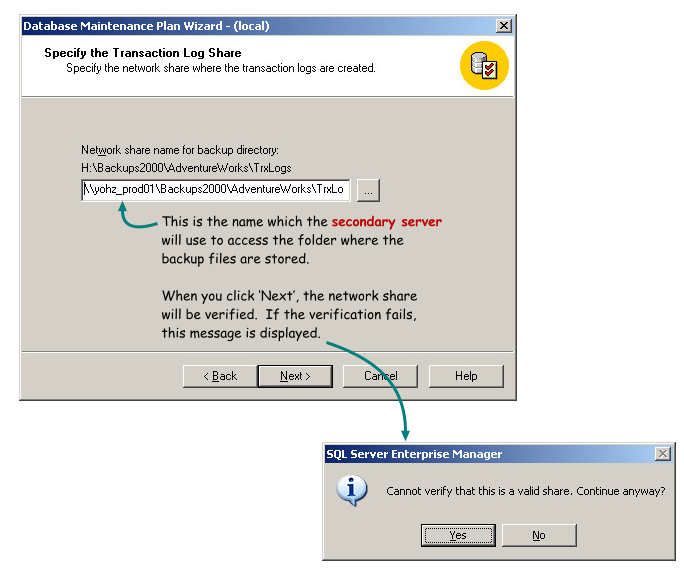 SQL Server 2000 SP4 was used to set up log shipping in this example. 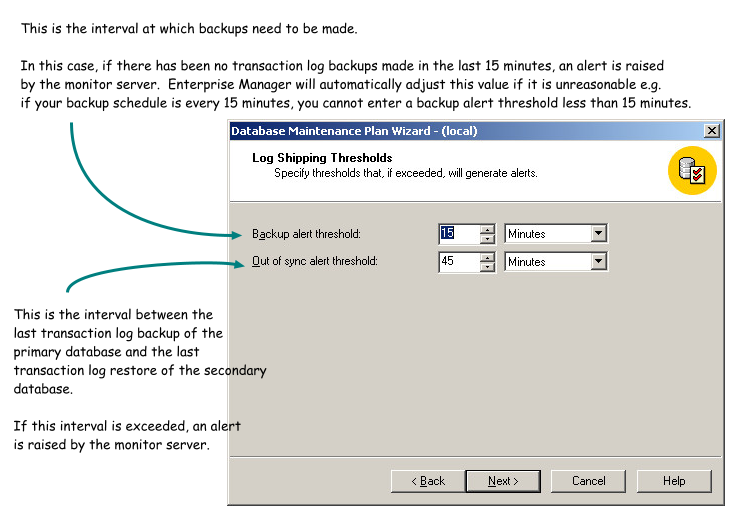 Before setting up log shipping, you need to first register the primary, secondary and monitor servers in Enterprise Manager. 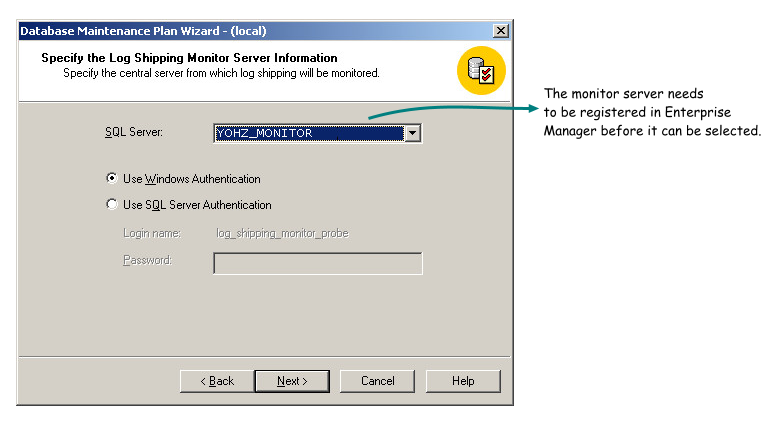 The secondary server may also be used as the monitor server, but you should use a different server if possible so that you are alerted when the secondary server fails.